Nicola and I spent the day at Wildwood on a fungus identification course. It’s a great place to visit and take the kids for a day and they also hold a large number of workshops and training sessions. 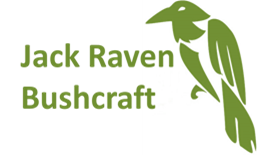 This course was led by Steve Kirk; some of you might know him as the editor of The Bushcraft Magazine and one of the organisers of the May Day Meet. (We’ve posted about this fantastic event before – you can read it here) Anyway, Steve is one of the most knowledgeable people I’ve met when it comes to natural history. He knows a terrific amount about plants, trees, birds, insects, fungi and probably everything inbetween. So it was great to see he was delivering the course when the information pack arrived. The course started with a short presentation about fungi and where they fit in the natural world, followed by some of their key characteristics. For example, the mushroom is the fruiting body of an organism that lives underground, or in a piece of wood, or even in a tree. Some of these can stretch for not just metres but kilometres. The largest organism in the world is a fungus! Steve then showed us some spore prints, made by putting the top of a mushroom on a sheet of paper and letting the spores fall onto it; these can give important clues in identifying fungi. From there it was outside to start looking for and identifying various mushrooms. 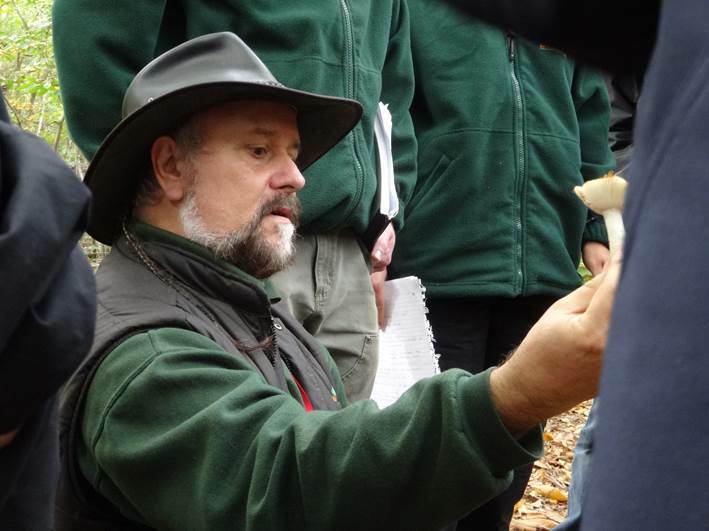 But I won’t go into that part of the course, if you want to find out, then book on to the next one, you’ll certainly enjoy it as well as learning about fungi.